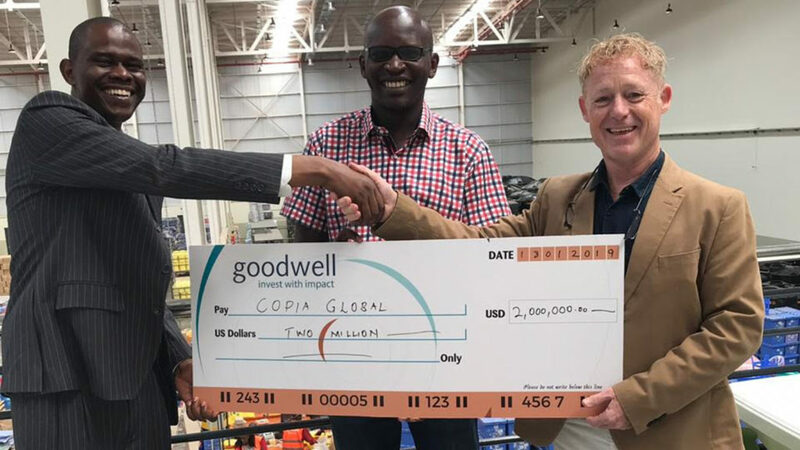 Dutch impact investor Goodwell Investments has made a $2-million investment in Nairobi-based consumer goods catalogue and delivery service Copia. The firm — founded by Americans Tracey Turner and Jonathan Lewis — uses technology and a network of over 3000 local agents to deliver goods and services to about 40 000 underserved consumers in rural Kenya. 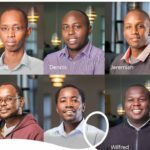 According to Turner’s LinkedIn page, the company — which today is headquartered in Nairobi — was founded in Silicon Valley in 2013. The company’s website however has it that it was founded in 2012, while US business publication Bloomberg states that Copia Global was formerly known as TTJL and was incorporated in 2010 in Tiburon, California, with a location in Nairobi, Kenya. Copia chief growth officer Nikki Germany told Ventureburn in an email today (21 January) that the company — which launched operations in Kenya in 2013 — will use the investment to increase the geographical footprint of its services to low income consumers in the country, and eventually other countries. In a phone call with Ventureburn today (21 January), Goodwell Investments marketing director Nico Blaauw did not want to disclose how much equity was involved in the deal. He however mentioned that the deal had been concluded last Thursday (17 January). 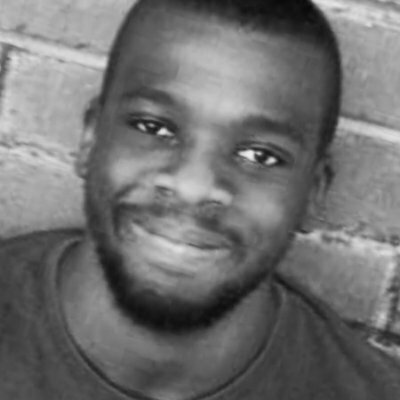 In an earlier statement today (21 January) Goodwell said Copia aligns with the impact investor’s strategy of giving more underserved people in the lowest income segments access to “better quality, more relevant and more affordable goods and service”. Copia enables households to access goods that would otherwise be difficult to obtain without travelling to a major city. Pre-paid orders made through the firm take on average only two to three days to be delivered. In addition, Goodwell said the ecommerce company — which executes over 80 000 orders a month — provides consumers with savings of up to $1.50 per order in transport costs and an hour travel time. “Also, the goods people buy via Copia are the exact same top-10 items they spend most of their income on, so the savings matter,” Goodwell explained in the same statement. Early last year, Kenyan tech publication TechMoran reported that the firm had set up a new central distribution centre in Nairobi after signing a long-term lease for 4500 square metres at the ALP North Logistics Warehousing Complex located in the Kenyan capital. Based on reported deals, business information platform Crunchbase estimates that previous to this deal Copia had raised $4-million in funding since its launch, from investors that include the Savannah Fund, DOB Equity, Data Collective DCVC and the Opes Impact Fund.